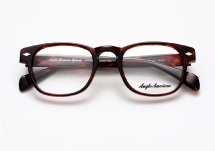 Anglo American Optical Company was FOUNDED IN LONDON in 1882. 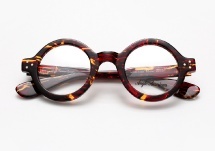 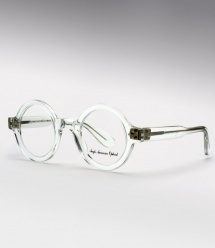 With 120 years of frame making, they are one of the most experienced eyewear manufacturers in the world. 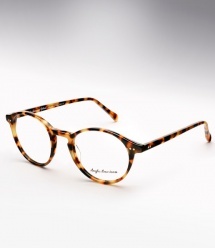 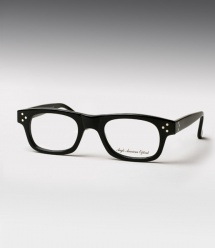 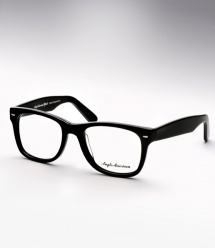 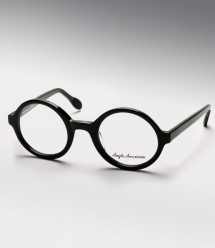 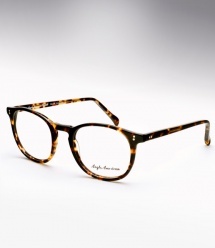 Anglo American eyeglasses are far from your average frames. 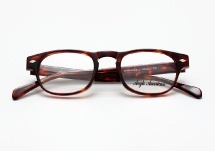 Not only are the styles truly classic, but they are made the old fashioned way; Each pair is handmade in England, with superior craftsmanship, attention to detail, and strong hinges that should last a lifetime.